LB Photo Realism Texture pack for Minecraft is one of the most popular texture pack which has been around for a long time. 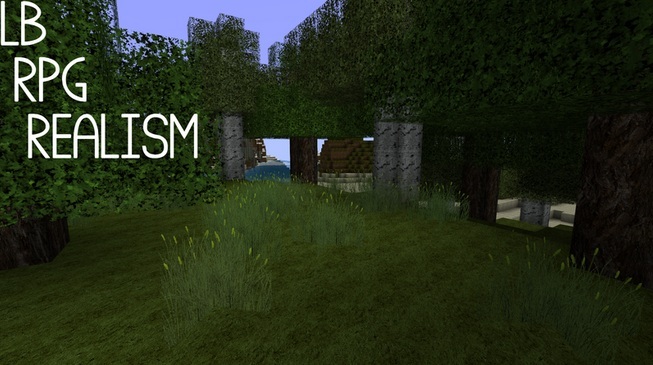 It brings beautiful graphical textures along with a stylish look in Minecraft. LB Photo Realism Texture pack is currently available several resolutions for ranging from 16x to 512x. If you try out the HD version of this texture pack, you can easily compare Minecraft with any modern FPS game. Description: A customizable texture pack for Minecraft. Download the texture pack from the link above. Go to Start Menu > Type %appdata%/.minecraft/texturepacks and hit Enter. Drag and drop the texture pack zip file into texturepacks folder. Run MCPatcherHD Fix and patch the texture pack. Run Minecraft and create a new world using your desired pack. * Make sure you have latest version of Java installed. * Update your video card drivers to latest. * If possible, install this pack on clean copy of Minecraft. * If you have need more information, please visit official thread. * Resolutions above 256x will require above average PC specifications to run. 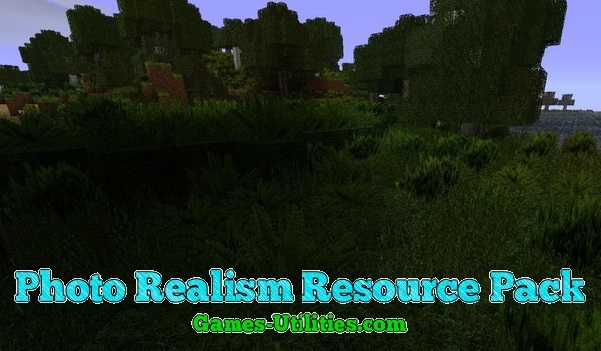 Minecraft LB Photo Realism Texture pack is one of the famous texture packs The pack updates constantly as Minecraft versions, all updates will be posted here directly from the author. So have fun and keep coming here to check the latest patches of your favorite game online.